Sometimes in the blogging world, you can fudge that you had such an interesting and fabulous day when in reality-you didn’t. Pictures tell 1000 words if they are real or not there are at least 1000 words there. But anywho-I have been running around and in out and out of the high school watching my little mathaliates compete in a big regional competition. Luckily for me, I was tagged in the versatile blogger award via Matt @The Athletes Plate. I would have actually tagged him back but I think that is cheating. I’m such a rule follower…. Anyways-I recently started following Matt’s Blog and I absolutely love it. He is such an inspiration and seriously makes the best the best looking food. Pass the award to up to 15 new found bloggers. 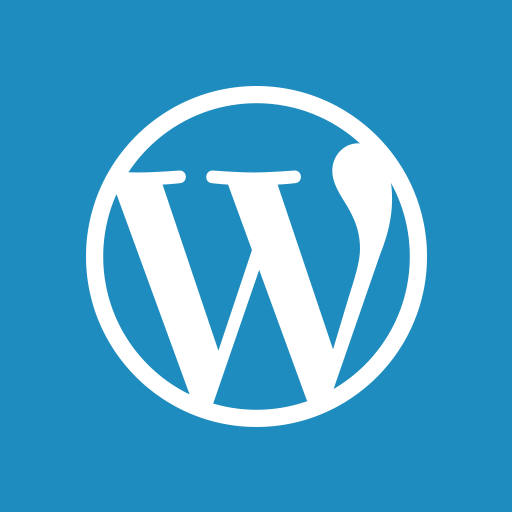 Contact each blogger you want to pass the award on to and let them know you’ve done so, and let the giver of your award know you accept it… (I am going to hope they see the trackback). Let’s see here, first I’ll relate some of the new blogs that I have found and absolutely love. There are many blogs that I continue to find on my rampant blog stalks and they are in no particular order. 1. Emma @The Sweet Tooth Runner– She is obsessed with tempo shorts (twinnies) and loves herself a good breakfast too. 2. Christy @ Lift to Run– She is only 18 and already wants to run a marathon and ultra. Oh yes and she eats more than Michael Phelps so we are kind of already twinnies too. 3. Lynn @ The Cream Filling. She is a fellow science (and math) lover and her friends often tell her that they don’t know her in class. Um my friends just pretend that they don’t know me in class and then make me eat alone (but not really they all want to be famous on my blog). 5. You! Yes, I love every single one of your blogs so please consider yourself nominated. Now some jazzy facts about me. 1. I would rather work out at 6 am then 4pm. I don’t ever have good workouts that late and I’m an early riser. 2. I cannot run fast on a treadmill. The fastest I can legit go is at an 8 minute pace and I feel like I’m about to have a heart attack. Yet, I normally run at a 7:30 pace and I feel awesome and could have a full conversation outside. 3. 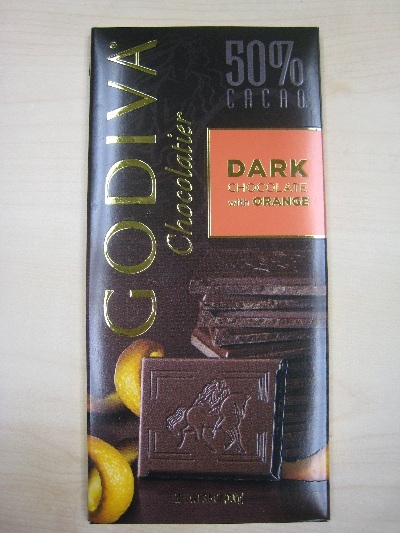 My favorite chocolate is orange dark chocolate or dark chocolate with caramel in second. 4. I don’t like chocolate ice cream but love every other flavor except healthy fat free ice-cream. Please don’t tell me it’s delicious but it’s not and I will eat my full fat nom. 5. 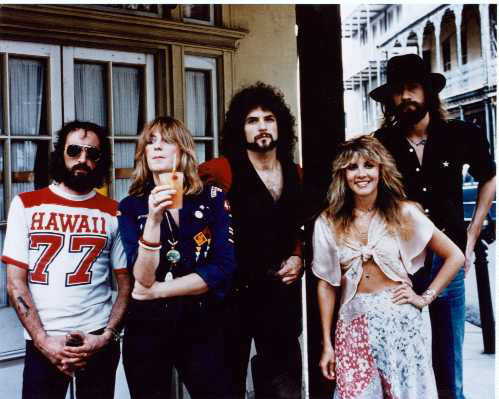 Although I like new music and lady gaga is my forever idol, my favorite band will remain as always FleetWood Mac. I could drive blasting their music with my T-roofs off my car for hours and I hate driving. 6. 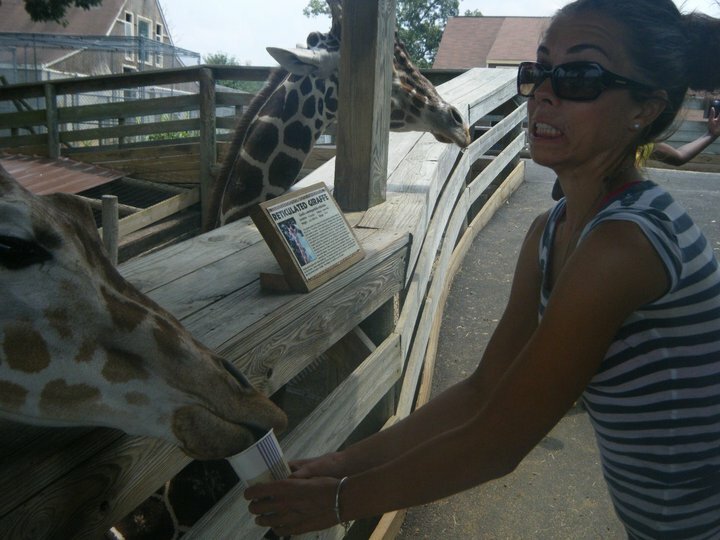 I always wanted to be a zoologist but I changed my mind in 10thgrade. I’m not too sure why. 7. My life goal is to meet Tyra Banks. If nothing else in my life goes well-I’ll meet her don’t you worry. I’ll be back to my regular schedule of blogging tomorrow. I miss you all my blogging BFFS. 1. Tell me about yourself. Tell me something new. 2. Whose blog should I stalk next? Thanks for the blog recommendations! And I agree about am vs pm workouts. Aww I love learning about you 🙂 you should blog about changing your mind about being a zoologist ! I’m a morning worker outter too! I have much less motivation in the afternoon and I am usually tired from the day, plus now I’ve been keeping sweedish fish in my car and they are kinda my motivation to get outta bed and drive to the gym…haha. I’m obsessed with ice cream at home my dad usually has about 4 tubs of it in the freezer = heaven. My fav flavor is mint chocolate chip (edy’s) and I agree if you’re going to have ice cream have ice cream not fake no fat/sugar grossness. Love Fleetwood Mac too. Stevie Nicks rocks so hard! One of my favorites is definitely Heart!! Have a fun day! Let’s all rock out to Fleetwood Mac and eat 1000 pancakes. It would be a fabulous day. I love me some zoology too! Let’s get a zoo job together. OH and caramel with chocolate…diviiiine! ha love this girl- no worries about not enjoying chocolate ice cream (although i did fall over in my chair 😉 ) just kidding! have a great tuesday girl! I hope you get to meet Tyra one day! And I totally agree with you about fat free ice cream — why even bother? Get the real stuff and actually enjoy it! I think you need to make orange pancakes with dark chocolate chunks. Totally agree — chocolate ice cream is yuck! And I love each and everyone of your shoes. I don’t like chocolate ice cream either! And I am totally with you on getting the good stuff if you’re going to have ice cream. I mean why even bother with the “healthier” stuff, it tastes like crap! Umm new fact about me?? I have a fake tooth because I just never got an adult tooth to replace the baby one. Had the baby one pulled and had surgery in 2008 to have an implant put in and then at the beginning of 2009 I had a crown put on the implant. Wish I had photos of my x-rays after getting the implant put in to show you, it looks like a screw! I think I actually need to verify that I DIDN’T eat the potato. It’s all about the self-control. BAHAHAHA. I just laughed out loud for a solid minute. I love it. 7:30 pace is crazy. I would die. bhaahha. Katelyn lets be BFFS forever. 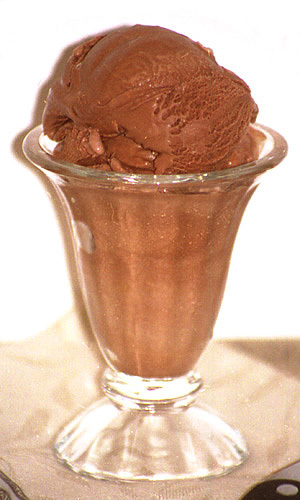 I love chocolate, but I have never liked chocolate ice cream! I’m glad I’m not the only one!! It seems like it takes so much more effort to run fast on the treadmill–why is that? Lady gaga is my idol too. My little sister & mom went to her concert last month, I was SO jealous. I love filled dark chocolate bars, my favorite is a dark chocolate bar filled with a coffee truffle! Combines two loves, chocolate + coffee. 6 AM FTW! I hate afternoon workouts! congrats on the award! i just stumbled upon your blog & am sooooo motivated to get back to swimming…!! such an inspirational blog! ^.^ thank you!!! AWW I HEARTZ YOU. So sweet darling, so sweet. So I’m pretty much convinced that we were seperated at birth. Treadmill = death, dark chocolate orange is the shizzle, and morning workouts are the best. Chocolate ice cream is a little weird, unless it’s super dark chocolate because that’s just heavenly. something new about me… I was deathly afraid of the abominable snowman when I was little. I couldn’t go to the mall at christmas time and watching rudolph the red nose reindeer was torture. Why are treadmills so much harder to run my normal pace on?! Totally agree with u! I have never had a good work-out after 12:00p.m. Don’t even get me started on Fleetwood Mac. I’m obsessed. the Tusk and Rumours albums are ALWAYS on my running ipod playlist. always. So true- plus full fat is better for you since it doesn’t have all the weird gross fake stuff. You didn’t mention you like pancakes? I like learning more about you. Thats good about the treadmill if you think about it- because you have to push harder so you’ll be fast when you run outside! Thank you 🙂 I am working on my post right now! I’m so glad you’re with me on the slow-running-on-the-tread thang. I don’t know what it is, but I’m SO much slower on it! guh. rando fact – I get ready to saved by the bell or boy meets world every morning. depends on my mood which one I pick. I’m with you on the treadmill thing – I can’t go fast without feeling like I’m going to go flying off. And for some reason it seems WAY harder! Good for you for working out in the morning. I’m trying to become one of those people but so far that’s been a huge FAIL. I got to see Lady Gaga in concert last summer. it was fab.u.lous!!! I also saw Britney in concert and I was amazed at how many older people were at both! Oh my gosh. I’m totally jealous, I love Brittany and Gaga!